…and watch the above clip to the end, because she is not the only one. Wow. 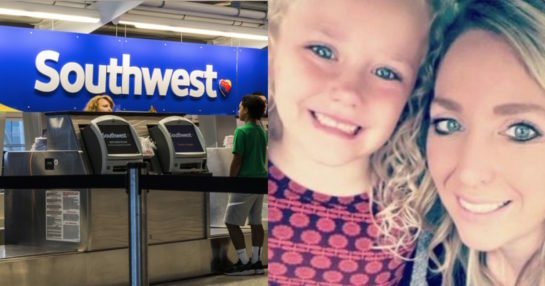 Okay, sure, tsk-tsk to the employee who made the little girl feel bad. Would it have made a difference if it was made clear that the PARENT who named the child was the real target? Dunno. Ummm. No. Probably not. But… well… Though parents can name their children whatever, should they?? ?